Many children will receive toys for the holiday from their parents, grandparents, aunts, uncles, etc. Toys, such as dolls, cars, scooters, etc., may seem harmless; however, there has been a dramatic rise in toy-related injuries among children in recent years according to research conducted by Nationwide Children's Hospital. The research spans over a 22 year period and found that the rate of toy-related injuries among children under the age of 18 increased by 40% between 1990 and 2011. Approximately 3 million children under the age of 18 were treated for toy-related injuries during this 22 year period. That is roughly 150,000 injuries per year. With the infinite number of new toys coming out on the market each year, the number of toy-related injuries each year is going to continue to increase. According to the research, a child is treated in an emergency room in the United States for a toy-related injury every three minutes. The study revealed that young children under the age of 5 are more at risk of choking on small toys and/or small toy parts. 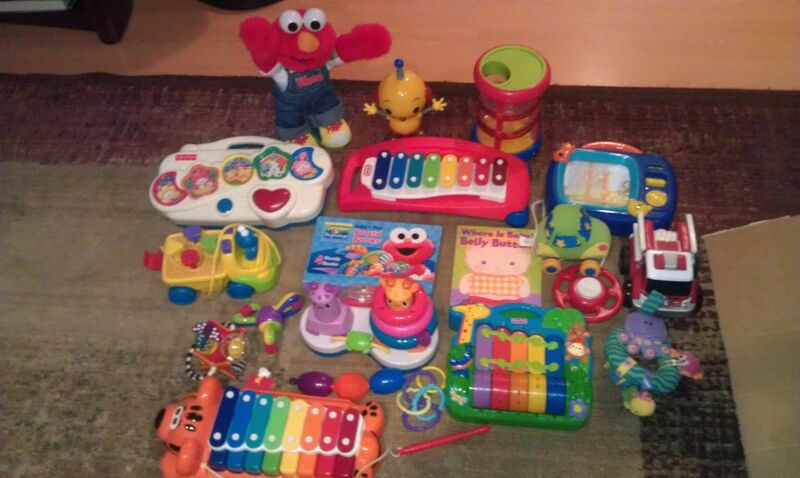 Specifically, young children under the age of 2 are most at risk of choking on small toys and parts. Older children are more at risk for injuries due to ride-on toys, particularly foot powered scooters. 1. Parents should read toy labels and follow age restrictions and guidelines. For instance, if the toy label says it has small parts and is not appropriate for children under the age of 3, then parents should not let their 2 year old toddler play with the toy. 2. Parents should supervise their children during playtime, especially young children. For example, a 6 year old is playing with his new Lego set that he has to assemble. His 2 year old sister wants to play with him. In such a case, parents need to supervise their play time because the 2 year old may put a small Lego piece in her mouth and choke. If a parent is supervising, the parent can remove the Lego set and pieces and ask the older child to play with it later. 3. Register the toy in order to receive recall notifications. Post a Comment to "children-dangerous toys-PA NJ dangerous products injury lawyer"